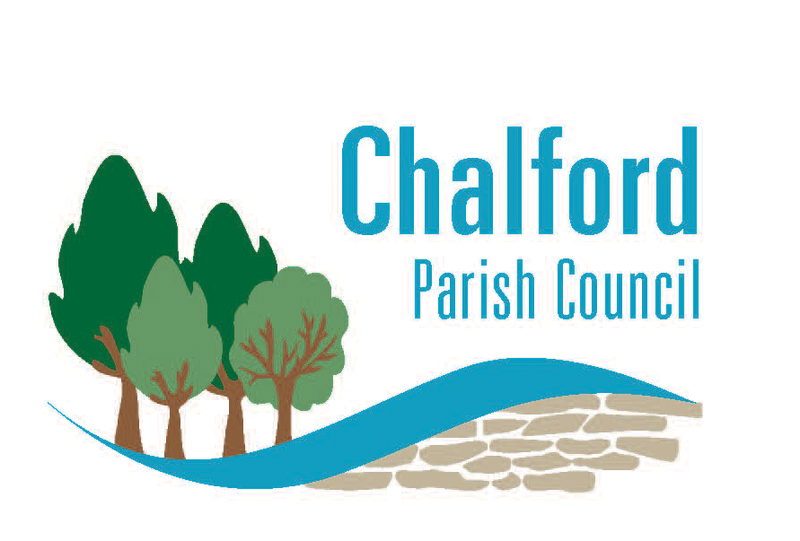 We believe in bringing our community together, Chalfest aims to promote a real sense of community identity in the areas of Chalford and Eastcombe through this unique event. Chalfest is a not for profit community interest company and has been organised entirely by the good hearted volunteers in the community. Feel free to get involved (go to our contact page to volunteer) and become part of this amazing experience.